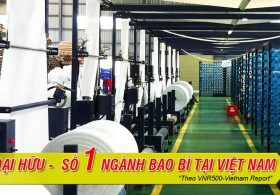 Become the best company in Vietnam and ready to go global by strongly committing to sustainable development of the plastic bags manufacturing industry, raw material supply and agricultural products distribution. Fully satisfy customers’ demand for PP-PE-BOPP bags, become key player in raw material for plastic industry and agricultural products supply chain. Sustain growth rate year on year, be the largest domestic plastic bags maker and 5th largest exporter. In-depth investment in new machine and equipment to modernize production line to raise capacity, create professional working environment where people are inspired to be the best they can be and ultimately realize all the goals set until 2020 and onwards. Set human resource development a top priority, ensure that management skills, expertise and all staff is a standout quality and strength of the company. Nurture the unique Dai Huu culture where one is for all and all for one, together we create a friendly and professional environment in which everyone contributes to the success of the company and each invidually. Always invest in state of the art technology, improve management skills in order to maximizing capacity and meet all customers’ requirement with regards to products quality, time of delivery and cost saving. Firm expansion into supplying raw materials for the plastic manufacturing industry and agricultural products. Company interest first. Company grows, people grow. Staff’s hard work and creativity is a must considering the complex, diversified and growing work amount. Research, study to improve knowledge and expertise, share working experience to master the technology. Cutting cost, reduce production lead time, raise capacity, create friendly and pro working environment for sustainable development. 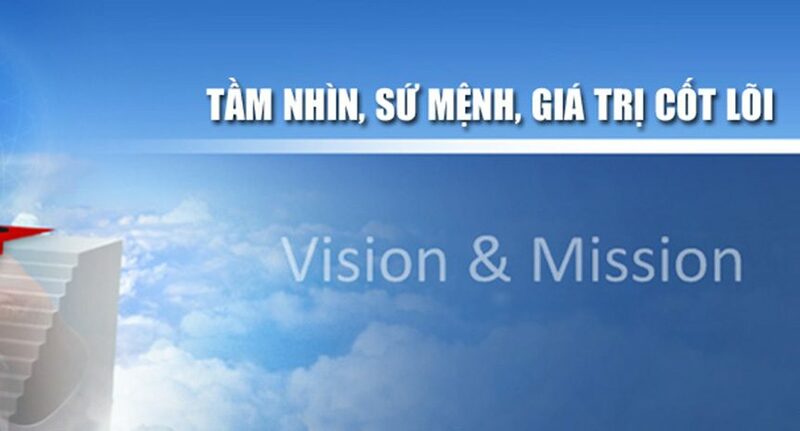 Dai Huu management board and employees commit to abide by above rules.